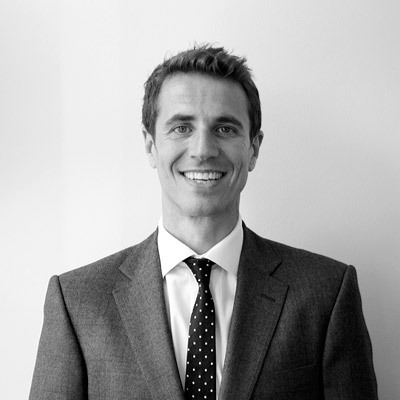 Antony is a Chartered Wealth Manager and has achieved the Masters in Wealth Management qualification. He is also one of a small number of qualified pension transfer specialists within the UK. Antony started his career working for a leading investment brokerage before founding Churchill Wealth Management and being appointed the firm’s Managing Director. He is devoted to continuing to develop professionally and as such is studying towards the CFA. Antony is originally from South Devon and now lives in Bristol with his wife and dog. In his spare time he is a keen marathon runner and an admirer of vintage cars. 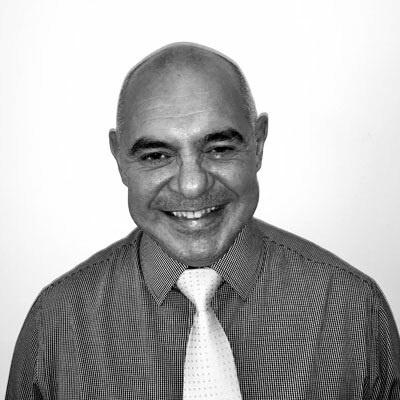 Antony is a Chartered Wealth Manager and has achieved the Masters in Wealth Management qualification. He is also one of a small number of qualified pension transfer specialists within the UK. Antony started his career working for a leading investment brokerage before founding Churchill Wealth Management and being appointed the firm’s Managing Director. He is devoted to continuing to develop professionally and as such is studying towards the CFA. Antony is originally from South Devon and now lives in Bristol with his wife and dog. In his spare time he is a keen marathon runner and an admirer of vintage cars. 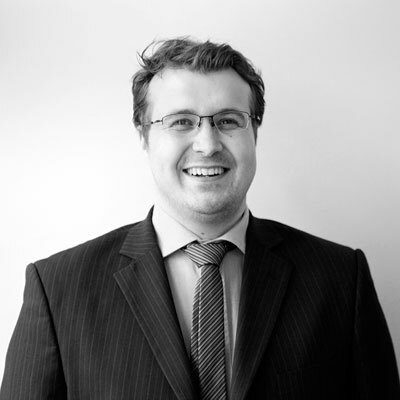 Matthew is a Chartered Wealth Manager and a qualified pension transfer specialist. He has a PhD in Investment Management, a MSc in Accounting and Finance and a MSc in Business Management Research. Before co-founding Churchill Wealth Management, Matthew worked in portfolio management for two of the country’s leading wealth management firms. Matthew lives with his wife and two children in North Bristol. In his spare time he is a keen sportsman and was a founder of the Old Cliftonian Football Club. He also enjoys writing and presenting academic papers. 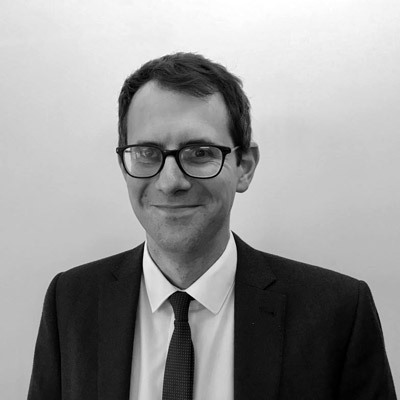 Matthew is a Chartered Wealth Manager and a qualified pension transfer specialist. He has a PhD in Investment Management, a MSc in Accounting and Finance and a MSc in Business Management Research. Before co-founding Churchill Wealth Management, Matthew worked in portfolio management for two of the country’s leading wealth management firms. Matthew lives with his wife and two children in North Bristol. In his spare time he is a keen sportsman and was a founder of the Old Cliftonian Football Club. He also enjoys writing and presenting academic papers. Paul is in charge of operations at Churchill Wealth Management and ensures the business runs smoothly on a day to day basis. He has been in the finance industry for over 25 years and has previously worked for Sun Life Assurance Society and AXA. His pensions and packaged product knowledge is considerable and he is an integral member of the team. Paul has two sons and lives just outside Bristol. Paul regularly travels to Stoke to watch his beloved Stoke City play live. Sue is generally the first point of contact for clients contacting Churchill Wealth Management . She has worked in the finance sector 30 years, starting her career at the Bank of England before working as a manager at Lloyds Private Banking. 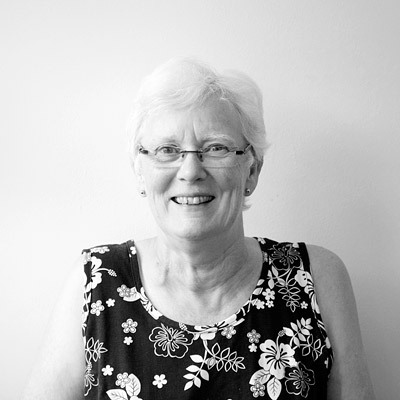 Sue lives with her husband in Bristol and enjoys spending time with her 2 children and 5 grandchildren. 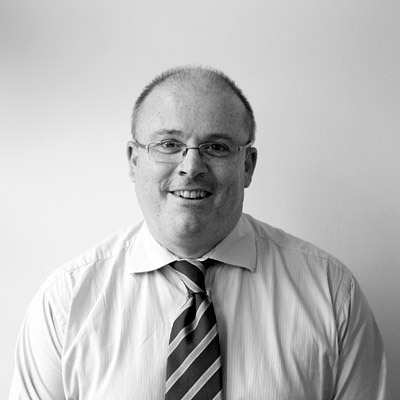 Tim has a Diploma in Financial Planning and is currently working towards chartered status. As paraplanner at Churchill Wealth Management, he spends a lot of his time keeping up with legislation, looking for new opportunities for Churchill’s clients and with his head buried in a good spreadsheet. He has a keen interest in lifestyle financial planning and started his career at a leading London firm before moving back to Bristol where he now lives with his wife, son and dog. In his spare time, he enjoys writing, cycling and playing squash. Carlo brings a wealth of experience and knowledge to Churchill Wealth Management from having worked in the financial service industry for over 30 years for firms such as St. James’s Place Wealth Management, Whitechurch Securities and Chase De Vere. He prides himself on delivering excellent client service. Carlo is married with a young daughter and lives in central Bristol. On his days off he enjoys cooking and going to live shows and the theatre and is also a keen photographer.